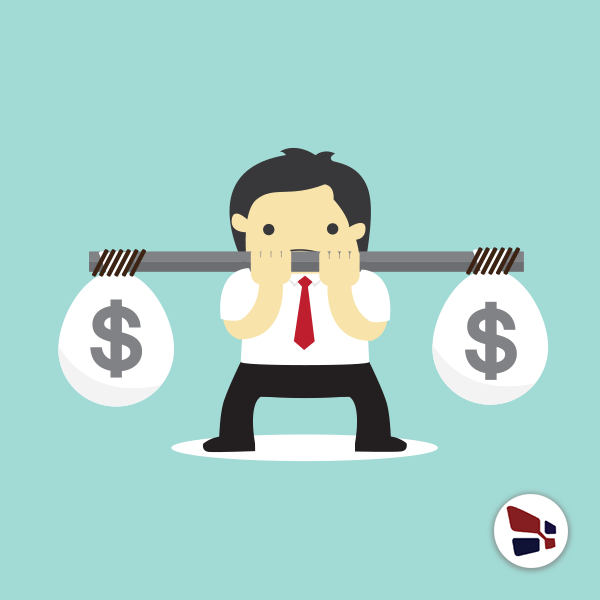 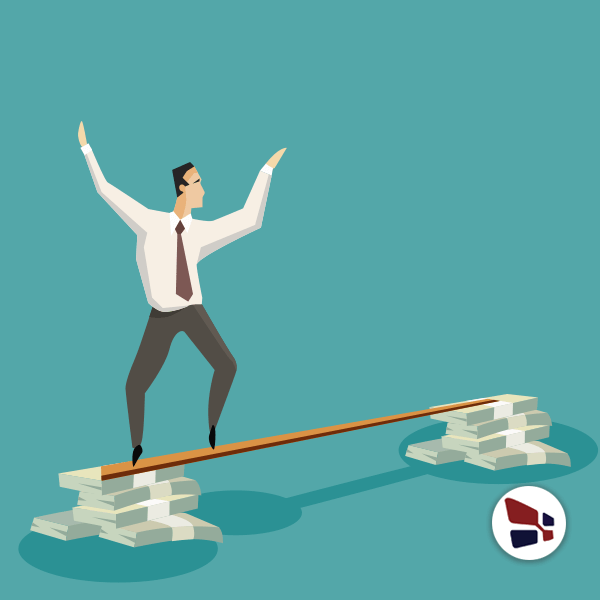 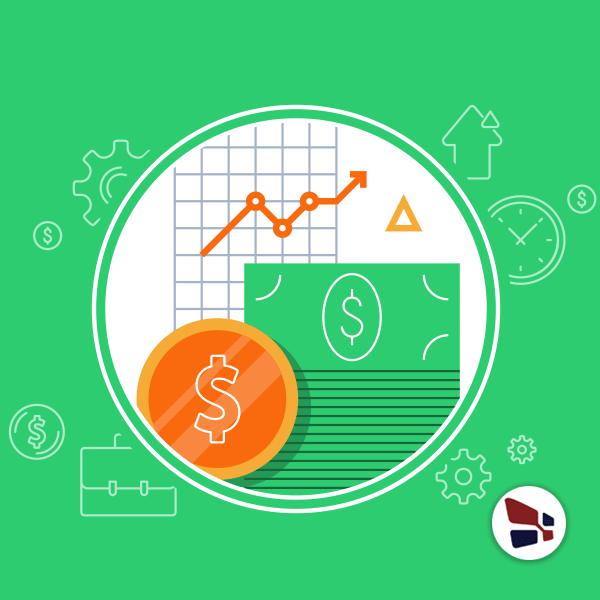 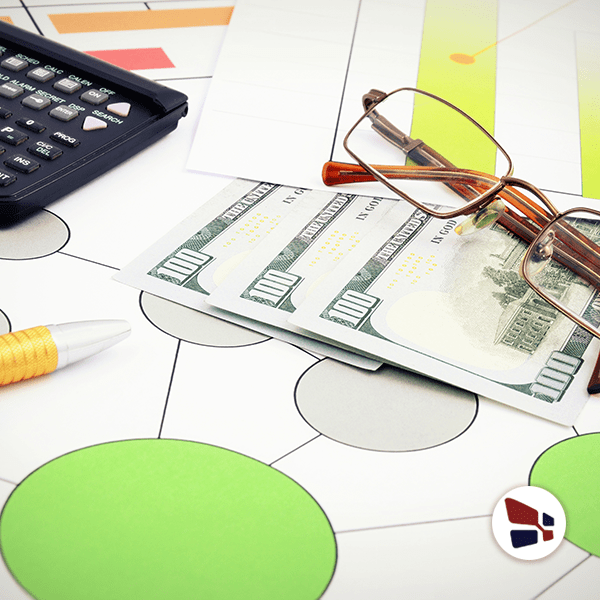 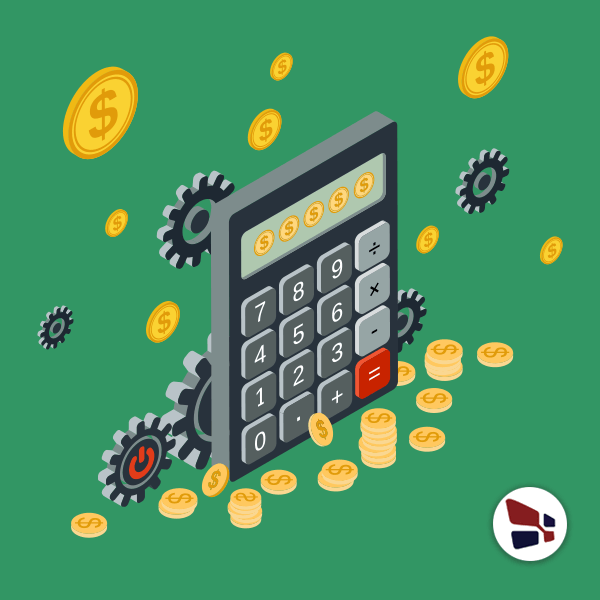 Why Small Business Owners Prefer Accounts Receivable Financing? 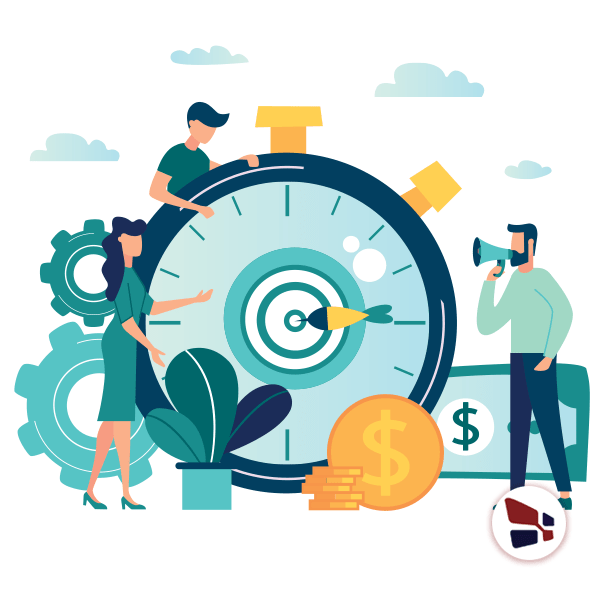 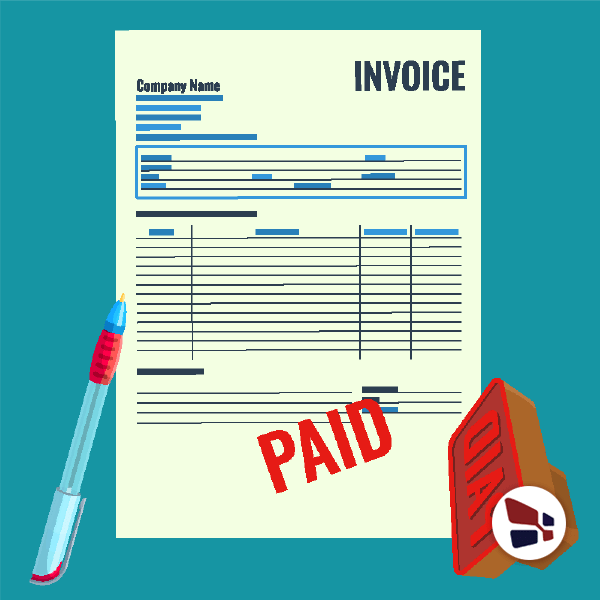 Invoice factoring or accounts receivable financing has become a popular way for small businesses to fulfill their financing requirements. 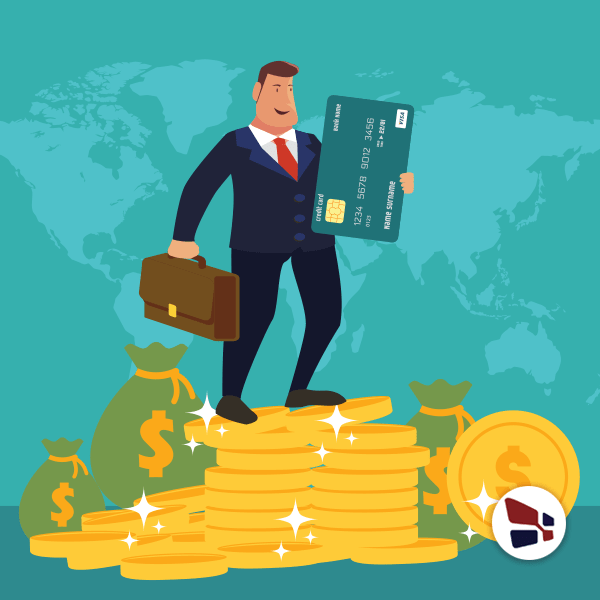 As small businesses feel the credit crunch, they are choosing alternative ways to fund their growth and to pay their payments. 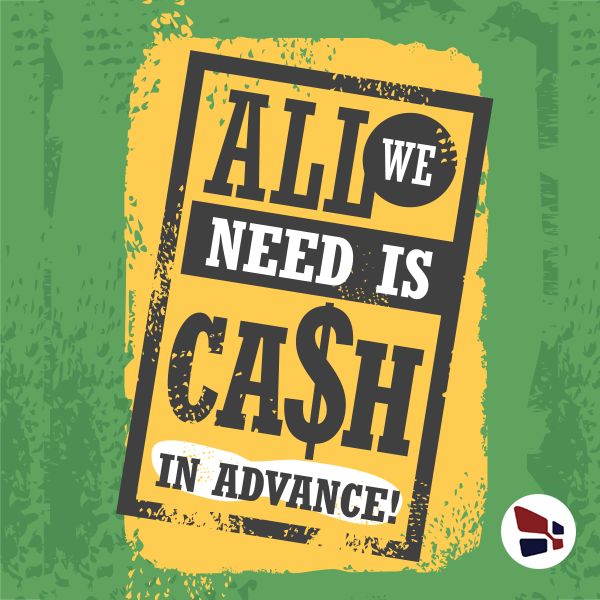 Why Merchant Cash Advances Are Expensive Funding Option? 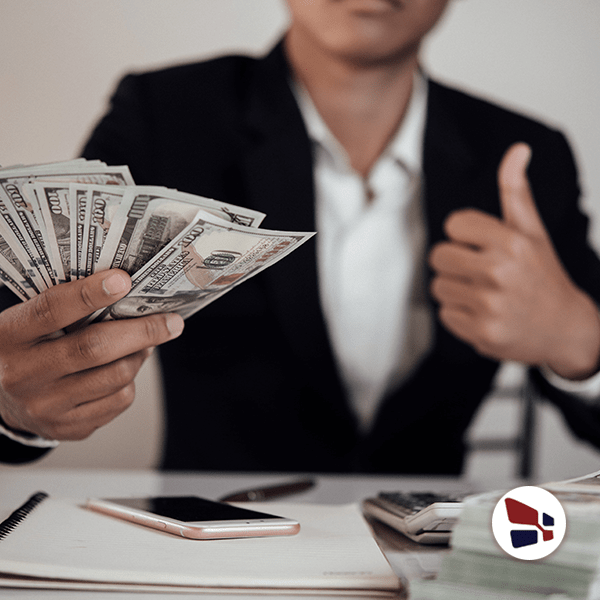 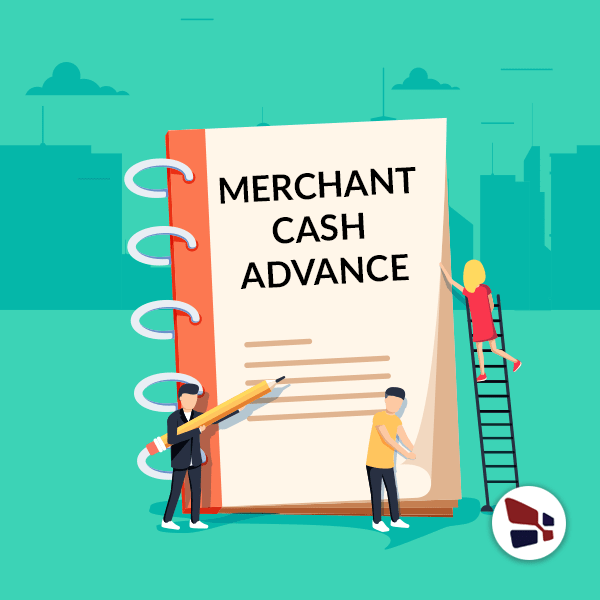 What Is a Merchant Cash Advance and How It Works? 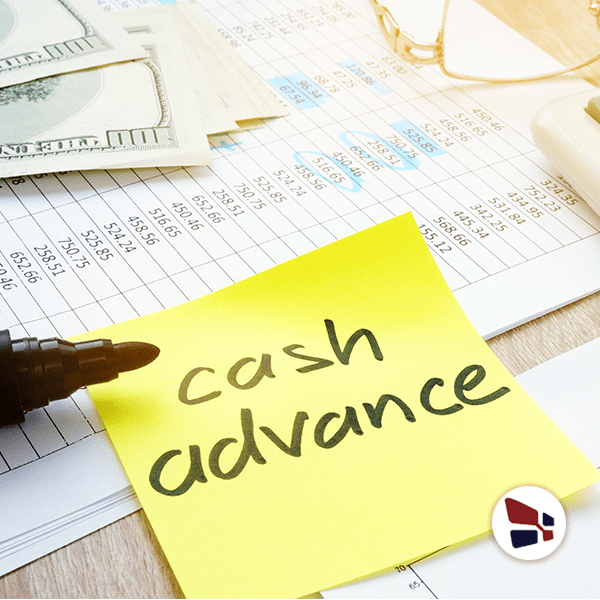 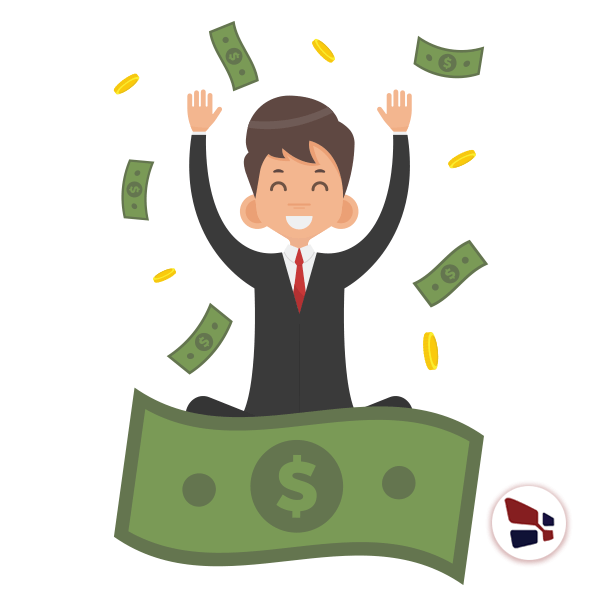 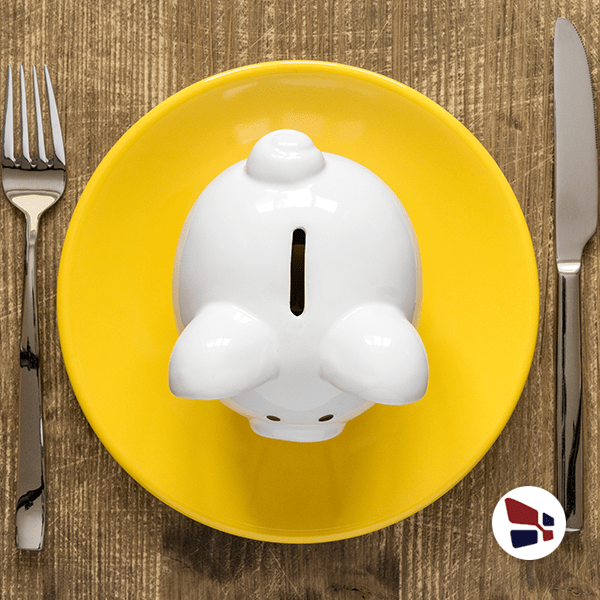 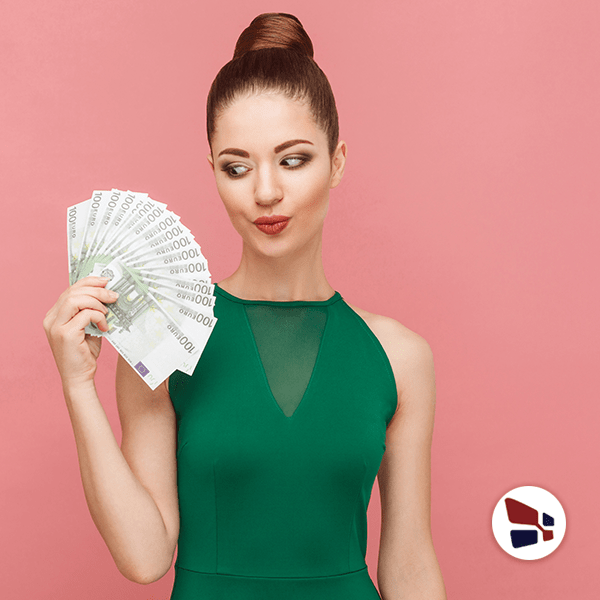 How Do You Know A Cash Advance Is Right For You? 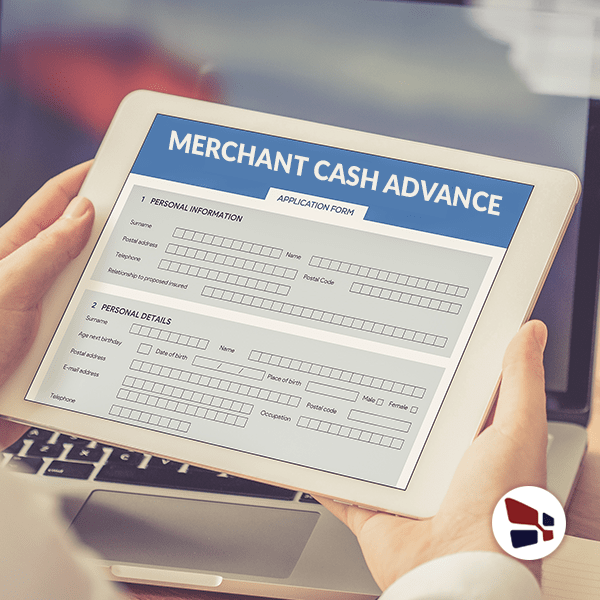 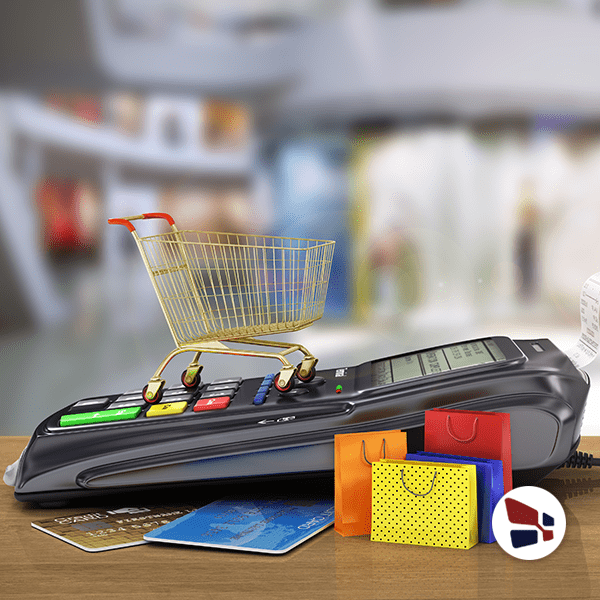 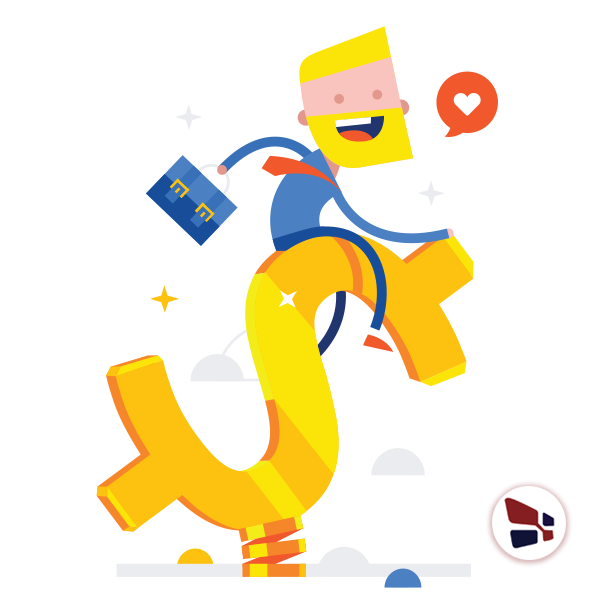 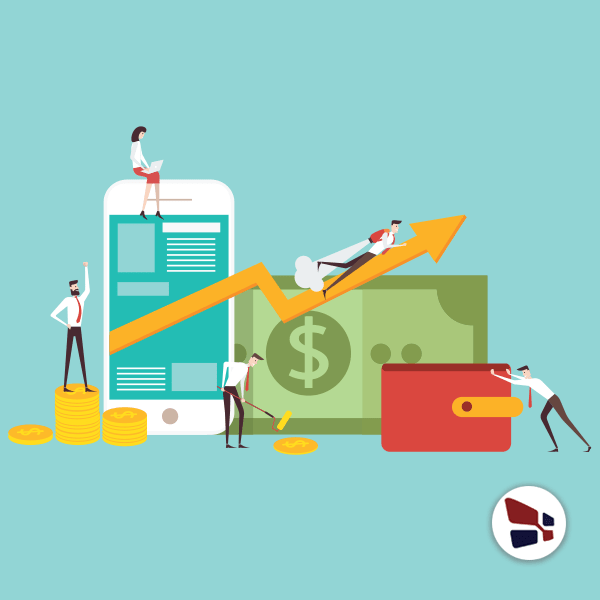 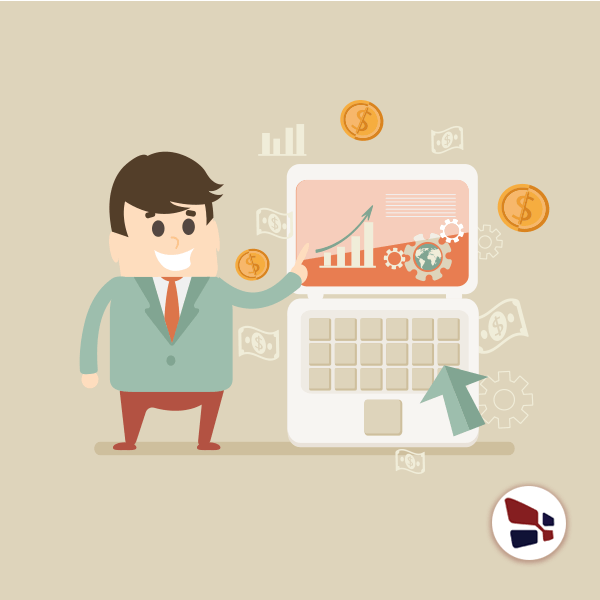 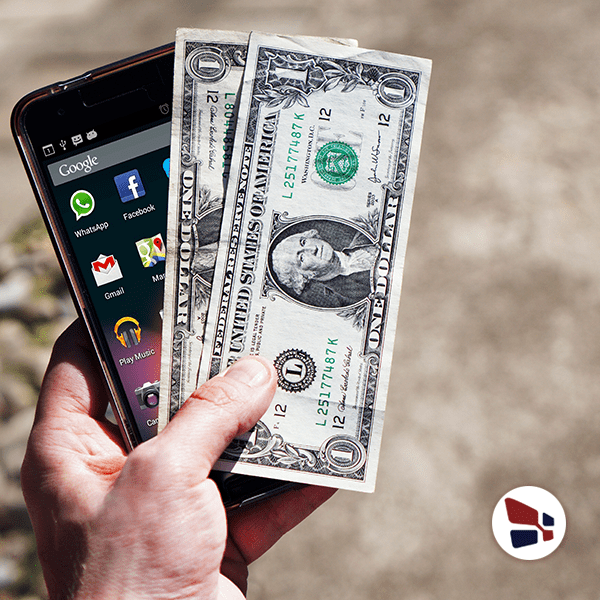 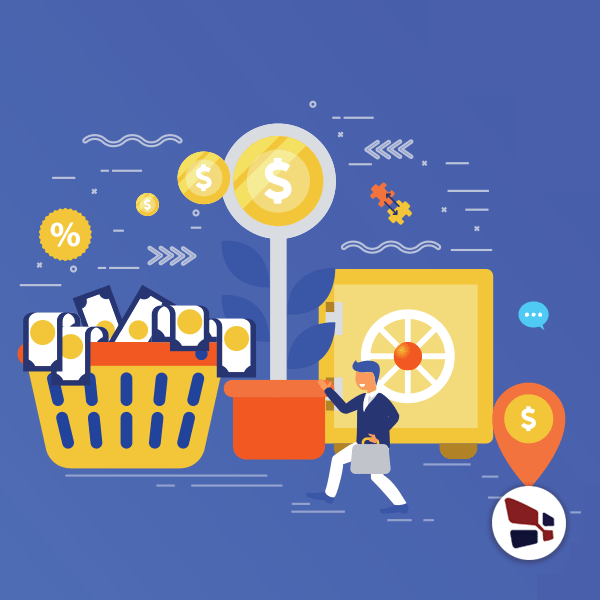 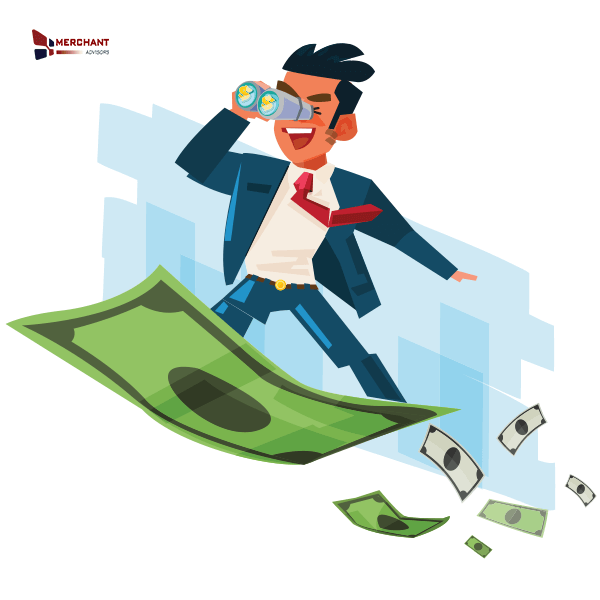 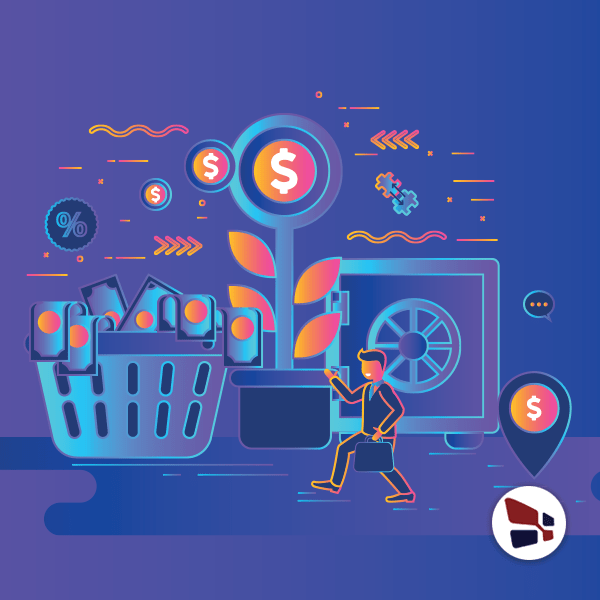 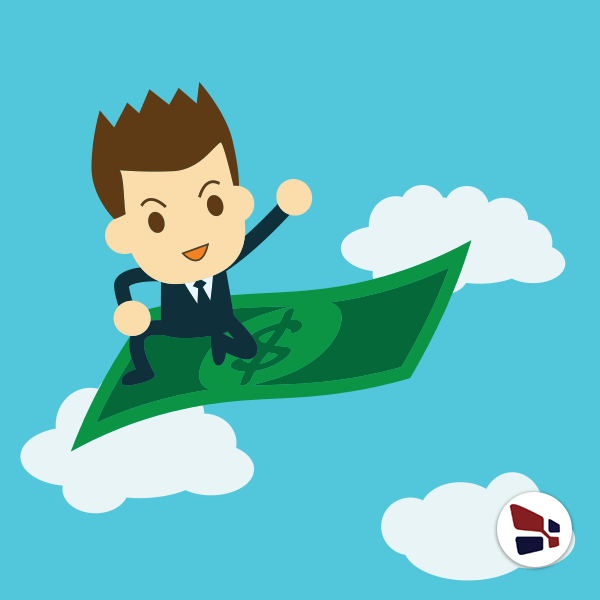 Why You Need To Prefer Merchant Cash Advance?